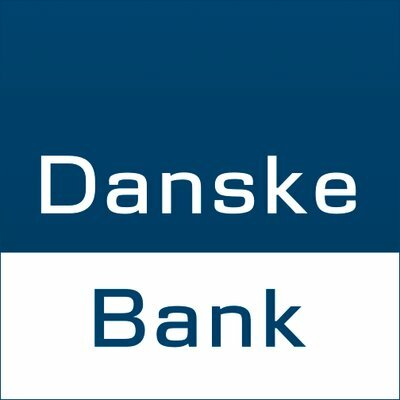 Sweden-based start-up Minna Technologies’ personal finance management (PFM) solution for subscription management will be integrated into Danske Bank’s mobile banking app later in 2018. The deal means the PFM solution becomes available to the bank’s 2.4 million private customers. In total, Minna says its platform will be used by seven million users in the Nordics. Through the platform, the bank’s customers can cancel or “improve” their subscriptions directly within the bank’s digital channels. According to Minna, it has, since October 2017, helped customers of partner banks save more than €15 million. Last year, Minna integrated its subscription management platform with Swedish retail bank, Swedbank. As part of its international expansion, the company says it changed its brand from the Swedish name Mina Tjänster (“My Subscriptions”) to Minna Technologies.